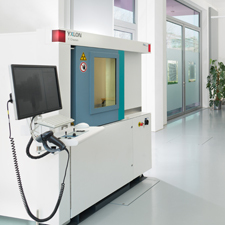 YXLON Life Cycle Service provides comprehensive service and support for YXLON X-ray systems to ensure product quality throughout their entire life cycle. Comprehensive, best-in-class service can be tailored according to customer need. 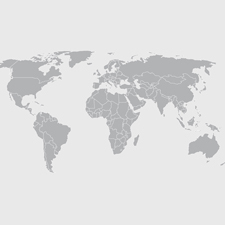 Our highly specialized YXLON service team operates globally to maintain peak system operating condition.